We can take care of everything for you from the initial design to the completion of your dream bathroom. After initial discussions to discover the clients' needs and requirements we can complete a free of charge bathroom quotation for you. This will include full details of the items chosen, a complete schedule of the works to be undertaken including, lighting, heating, tiling and any additional work such as plastering etc. : if required. It will also include a computer generated drawing of the room and a line drawing to give you an idea of the finished look. 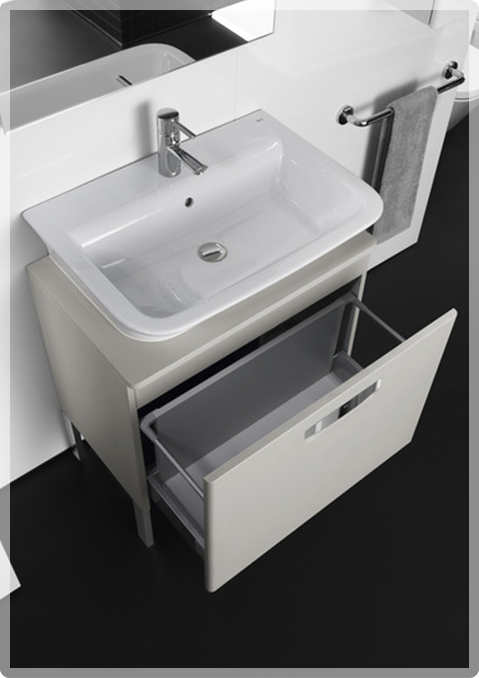 We will make sure all of the old sanitary ware and redundant materials are cleared from your property and that the installation is carried out professionally by our own team of fitters. We will provide all necessary dust sheets and ensure that we clear up at the end of each day. From the initial plumbing to plastering, tiling and electrics we can provide a complete service tailored to each individual room. Whether you are thinking of a complete re-vamp or just a change of taps please call us or call into the showroom for a chat.